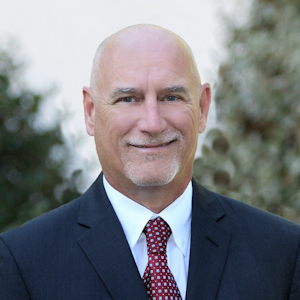 Bob Simonelli, FACI is a Senior Consultant and a Principal who works in the New Smyrna Beach, FL office. Bob’s flat-work expertise is well-known in the concrete industry both nationally and internationally. He is especially known for his expertise in the installation, techniques and procedures of super flat, high tolerance floors as well as typical commercial, industrial and retail concrete floors, pavements and bridge decks installations. Bob was also selected to be a Fellow of the American Concrete Institute (ACI). He has been an instructor at the World of Concrete seminars for many years as well as provided seminars throughout the United States and South America. Bob has provided valued consultation on many international projects in Brazil, Costa Rico, Korea, Mexico, the Middle East, Nova Scotia, Puerto Rico, Singapore, the United Kingdom and Venezuela. 2017 - Golden Trowel for Consulting on a large defined-traffic (Fmin) floor and breaking not one but two world records on a contractor’s first try on a large defined-traffic (Fmin) floor. 2009 - Golden Trowel for Consulting on World Record Super Flat Floor. 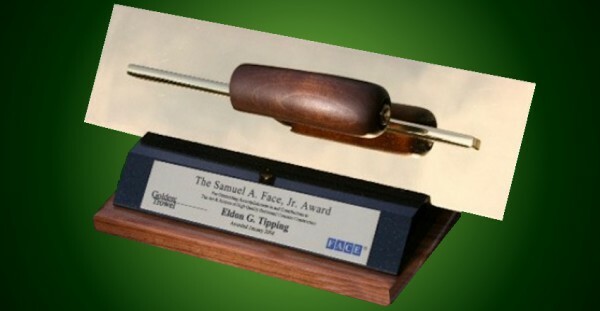 Bob has also consulted and helped others achieve numerous Golden Trowel awards. Bob was the past Chair of ACI 640, Craftsman Certification committee which develops, maintains, and updates programs for the use in certification of concrete craftsmen. 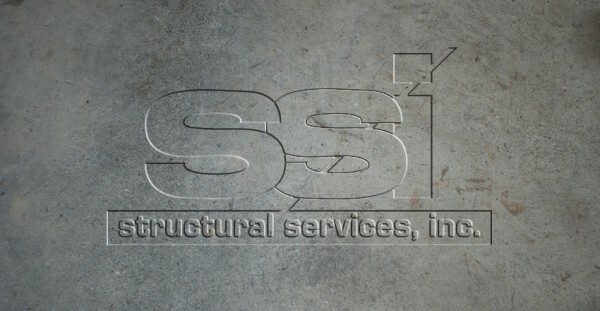 He is also a member of ACI 302 Construction of Concrete Floors, a certified ACI Concrete Flatwork Technician and Finisher instructor as well as certified in the F-Number System by the Face Companies. Additionally, Bob is a member of the Operative Plasterers and Cement Masons Local 148 in Atlanta, Georgia. Bob has authored numerous articles on the use of tools and techniques required to achieve high tolerance floors. Bob has also been quoted in a number of articles relating to some of the more difficult issues relating to placing and finishing slabs. Bob uses his 40 years of hands-on finisher experience to troubleshoot slab problems such as blisters, delaminations, scaling, crazing, aggregate shadowing, dusting, peeling, etc. He evaluates floors for conformance to project specifications with regard to finishing appearance and texture, and he also assists contractors and ready mix producers in evaluating appropriate mixes for the required finishing. 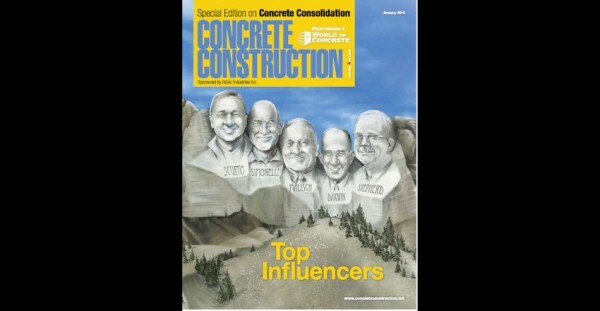 "Take Your Flatwork Expertise to a Higher Level", Concrete International, December 1, 2010 - Contact Bob Simonelli, FACI for article or more information. "Floor Finishing", Concrete Construction, February 19, 2010 - Contact Bob Simonelli, FACI for article or more information. "Bob Simonelli, A teacher with a unique blend of knowledge and hands-on training", Concrete Construction, January 13, 2010 - Contact Bob Simonelli, FACI for article or more information. "Finishing Slab-on-Ground Floors", Concrete Construction, November 28, 2007 - Contact Bob Simonelli, FACI for article or more information. "Floor Finishing, How Good is Your Attention to Detail", Concrete Construction, January 11, 2007 - Contact Bob Simonelli, FACI for article or more information.